"A Misery Too Great to Bear"
a misery too great to bear. away from us for our own good. we are stalked by pain through every moment. sinks fangs in deep and feasts. "believe and it will be" they say. where soul was ripped from body. of tortured flesh that cannot heal. to live like this forever. we lie sacrificed for overdoses not ours. Angelika Byczkowski suffers from Ehlers-Danlos Syndrome and fibromyalgia. Until she was disabled by progressive pain and fatigue, Angelika was a high tech IT maven at Apple and Yahoo. 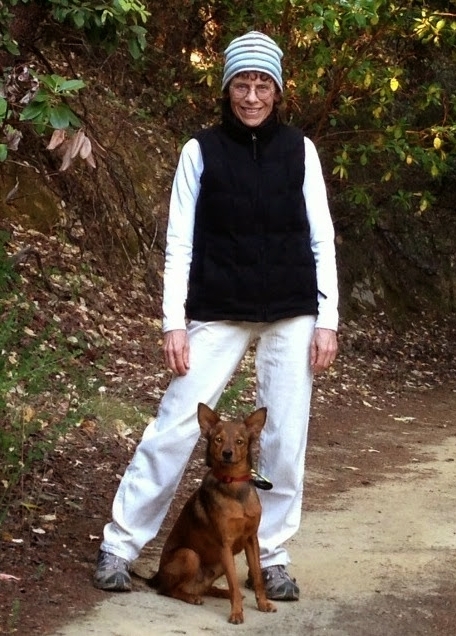 She lives in California’s Santa Cruz Mountains with her husband and various four-legged kids. Pain News Network invites other readers to share their stories (and poems). Send them to: editor@PainNewsNetwork.org.